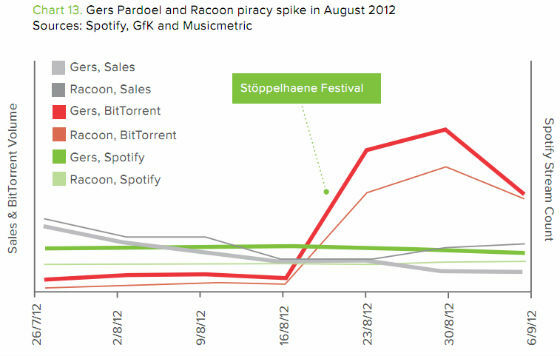 Thanks to new research conducted by Spotify, online piracy soars after music festivals. The document titled, “Adventures in the Netherlands” showcases Gers Pardoel and Racoon who both played at the Stoppelhaene Festival in late August of last year. Neither artist had experienced a spike in illegal downloads until the first day of the festival. Both artist’s general album sales and streams stayed relatively the same throughout the event which left many wondering why the increase? One of the explanations for the occurrence is the idea of instant gratification. After attending the festival, concert goers want the album immediately but they also like the idea of, “owning” the album too. The recent study also focused on what can occur when an artist delays the release of an album on Spotify. For example One Direction’s album ‘Take Me Home’ and Robbie William’s single ‘Candy’ were both released on Spotify the same day as general release and sold four copies per BitTorrent download. Rihanna’s ‘Unapologetic’ and Taylor Swift’s ‘Red’ which had delayed Spotify release’s only sold one copy per BitTorrent download. Given Spotify’s findings, it appears that release windowing can actually cause piracy to surge. Despite the positive impact that streaming services have offered people, illegal downloading and content sharing is still an ongoing issue. 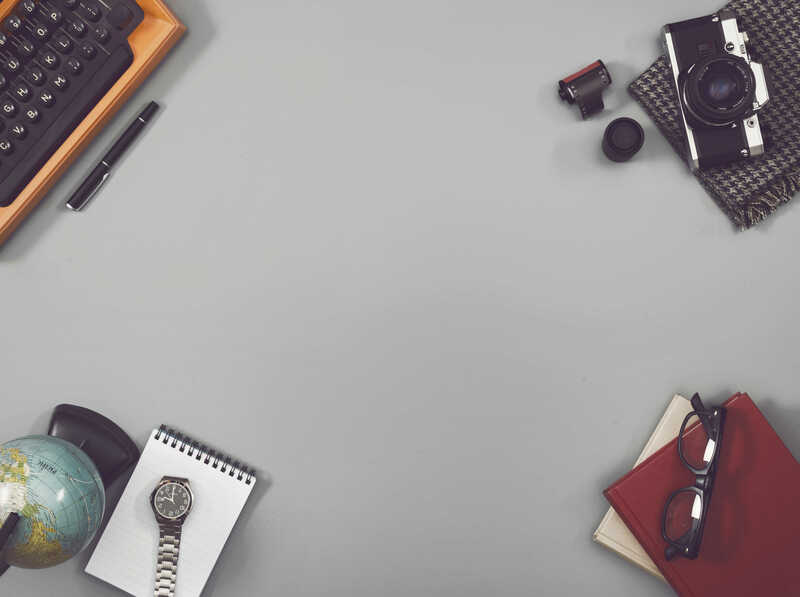 By utilizing DMCA Force, we’re able to use a variety of tools such as takedown notices and compliance monitoring to ensure that your content is no longer being pirated. Curious as to how extensive infringements are for your product? Simply contact us and we’ll provide a no obligation piracy evaluation for you.